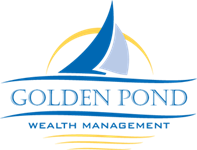 Holly has been employed with Golden Pond Wealth Management since its inception in 1996. She has worked in the industry for over 25 years currently holding FINRA securities registrations Series 6, Series 7, and Series 62 with LPL Financial. 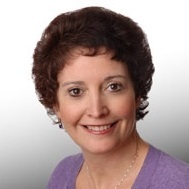 Through the College for Financial Planning, Holly has obtained the Chartered Mutual Fund Counselor and Chartered Retirement Plan Specialist (CRPS) designations. Holly resides in Winslow with her husband Ray. They have one daughter, Katie, who lives in Winslow with her husband Andrew and daughter Mallory. Katie currently works as an environmental scientist. Holly is passionate about volunteering with Hospice Volunteers of Waterville Area and currently serves on the board of directors. Outside interests include boating, hiking, traveling, gardening, sports and spending time with her family, especially with her granddaughter.